You probably text all day long, so just add 50409 to your contact list, type “Resist” and hit send. The bot will prompt you to figure out who your reps are, and then ask you to type your message. It will then send faxes to their offices. And, a day or two later, it will remind you it’s time to speak up again. 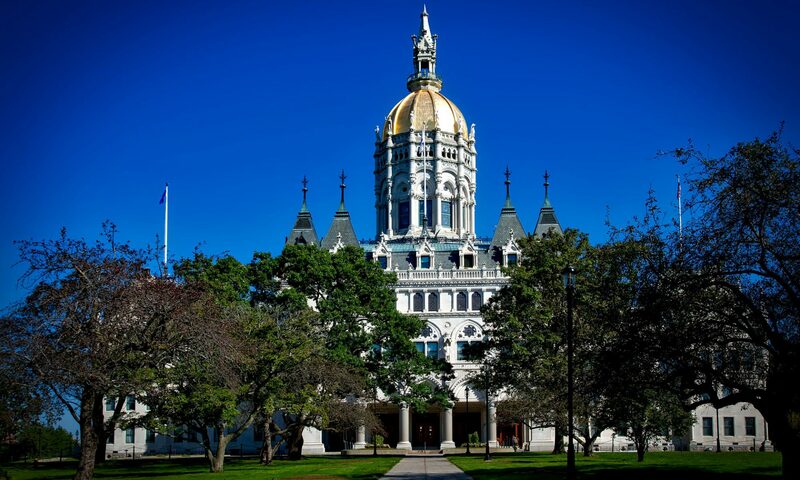 If you live in CT you’re probably happy to have a responsive delegation in Washington D.C. You may also feel a bit silly calling your reps just to give them a pat on the back (though that is very important… and your diligence inspired Fight Back CT). Here’s your chance to let you voice be heard on a nation level! Go to regulations.gov and find an issue that speaks to you–especially one that you’re against. The lawmakers are required to take in all feed back, so you can slow down the process and possibly impact change to the rules. For instance, you can speak out against rolling back of progressive Obama era regulations.